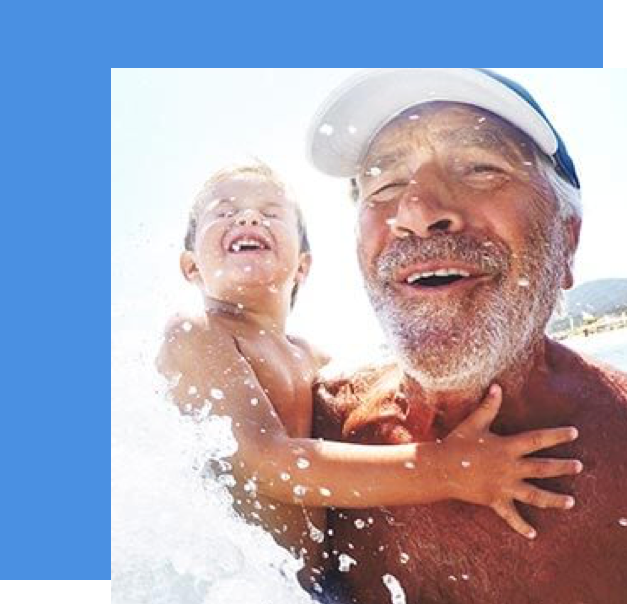 Bupa engaged IE Digital to support from a process and technology point of view and build out their internal capabilities around agile; the resulting outcome was successful for all involved. Cross-functional teams, with support of a leading expert, are able to adapt their ways of working to benefit the business ongoing. Within Bupa’s current Transformation Program, the ‘Knowledge Management’ (KM) team has been recognised for implementing a leading foundational project. 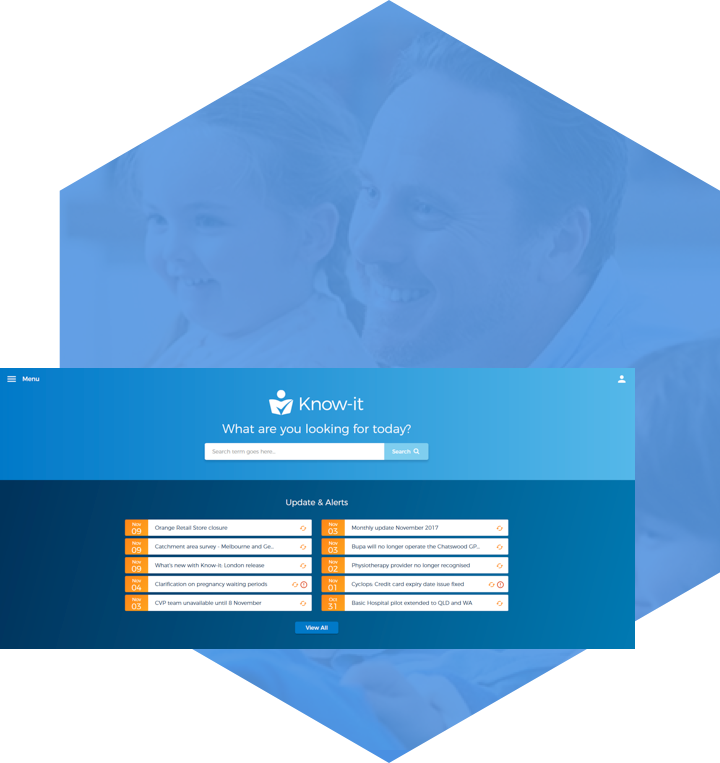 Bupa called the platform ‘Know-it’, with the main aim being to enable users to provide higher quality interactions for customers by ensuring they can always find consistent, usable information exactly when needed. The second phase of Bupa ‘Know-it’ began in October 2016. In the 6 months prior, the team had completed a vision, strategy and roadmap process, which then resulted in a successful business case outcome for the ongoing project. Following this, the team had an extensive list of requirements to go into delivery and realised the needed to take a step back and reprioritise. The challenge was: how might we distill down the backlog in order to deliver an Minimum Viable Product (MVP) before the end of 2016? The combined team of Bupa and IE quickly kicked off the re-planning of the project by running IE’s Agile Plan product. This is a series of workshops, conducted over a 4 week period, which ensures just enough planning is done just in time to deliver an agile project. Analysis, design, planning and estimation are the areas of focus, whilst also bringing together different business areas around the common goal of solving user problems. Planning for large-scale technical projects usually takes over 12 months in a waterfall environment, but given Bupa’s vision to enhance the organisation’s agile ways of working quickly, the Agile Plan was an ideal fit. By co-locating, the combined Bupa and IE Digital team were able to rapidly learn that traditional ‘change management’ methods were not going to be valuable in this project. An integral part of the process for Bupa was the way IE Digital coached the internal team so the organisation could not only retain its IP, but also embrace new ways of working ongoing. Sprint based learning - in truly utilising the agile methodology, and by delivering working technology into production every two weeks, the Bupa team were able to adapt from their former ways of working and embed learning in each cycle.